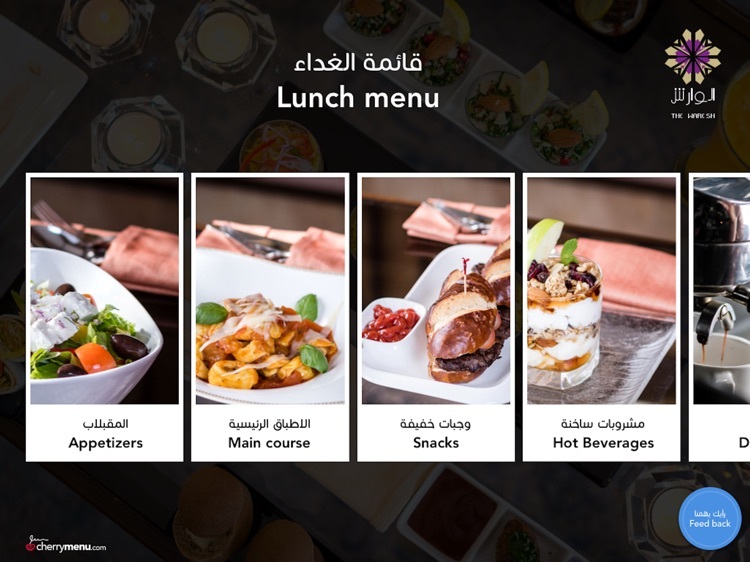 Cherry Menu is an innovative solution which is easy to use and completely customizable according to the requirements. 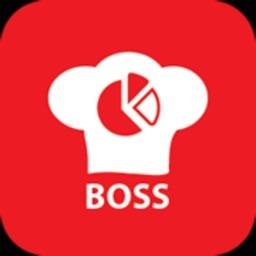 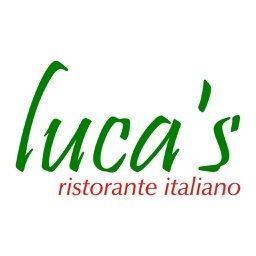 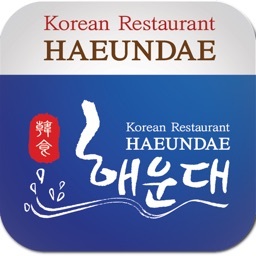 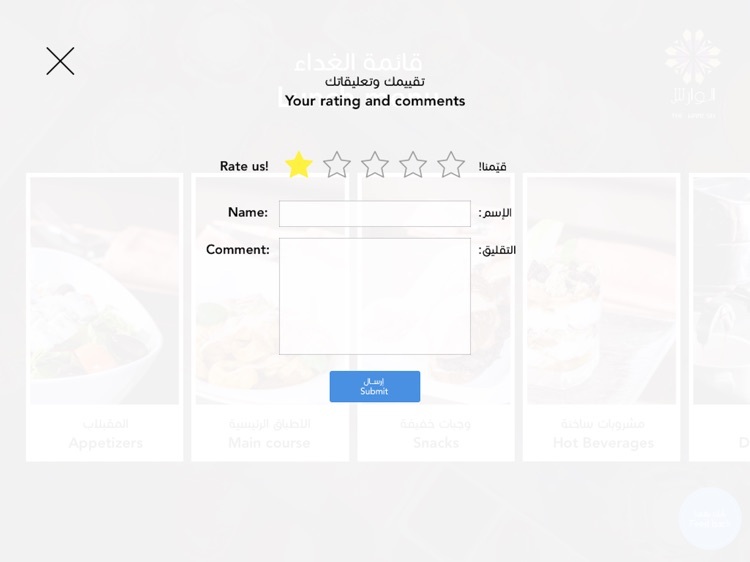 A Digital restaurant menu that will allow restaurant to present menu in an attractive and interactive manner in both Arabic and English languages. 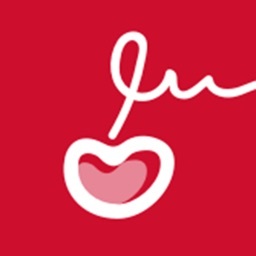 Our mission at CherryMenu is to create more interactive and engaging customer experiences that will generate higher revenues and increase margins. 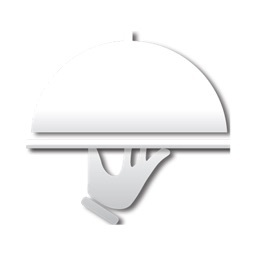 The integration of the CherryMenu application will enhance server and guest satisfaction immediately. 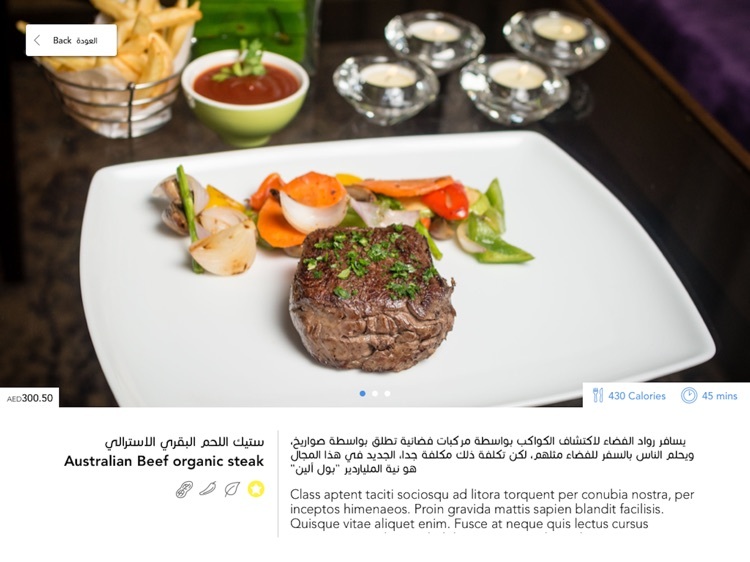 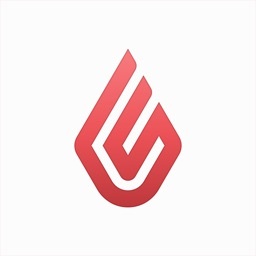 Introduce your menus in the most interactive manner with CherryMenu. 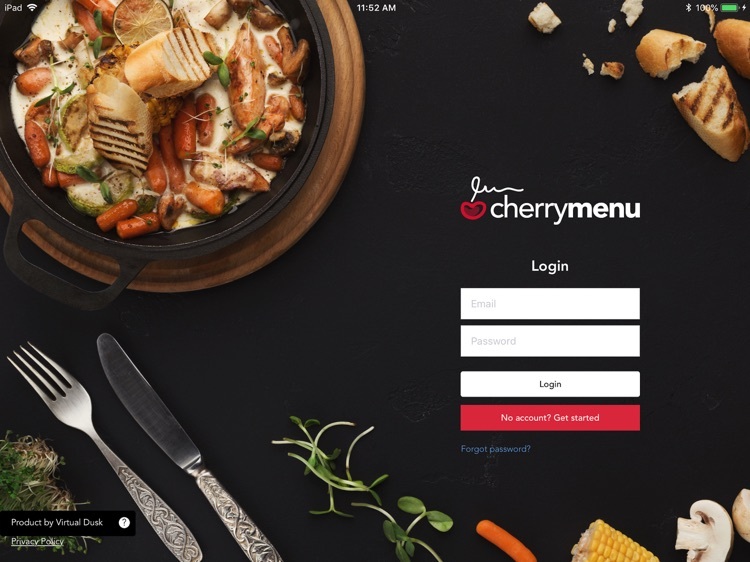 CherryMenu offers robust features that not only help your restaurant to update the menu anytime but also improves the overall dining experience. 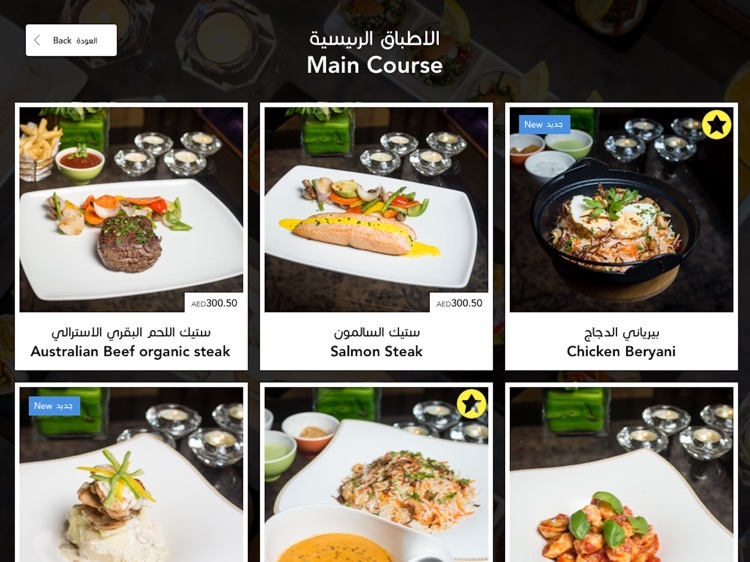 The tablet menu provides a user-friendly interface offering smooth navigation and browsing making digital menu a delightful experience.